Bhagyesh has over two decades of investment banking and corporate advisory experience in the mining and broader natural resources sector across Asia. During 12 years living in Jakarta Bhagyesh was involved as advisor on the privatisation of the state owned mining companies as well as on the divestment by international companies of stakes in leading Indonesian coal companies. 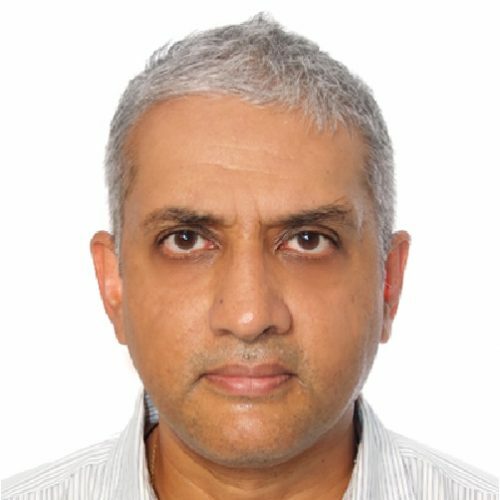 Bhagyesh has extensive relationships with mining companies and resource investors globally and has featured numerous times in the media as a leading commentator on the Asian mining sector.